I needed that reminder myself – thank you! If I’m sweating while I’m pulling weeds, does it follow that I WILL master my craft? For sure! We can sit next to each other at the award ceremony! Such a true statement. 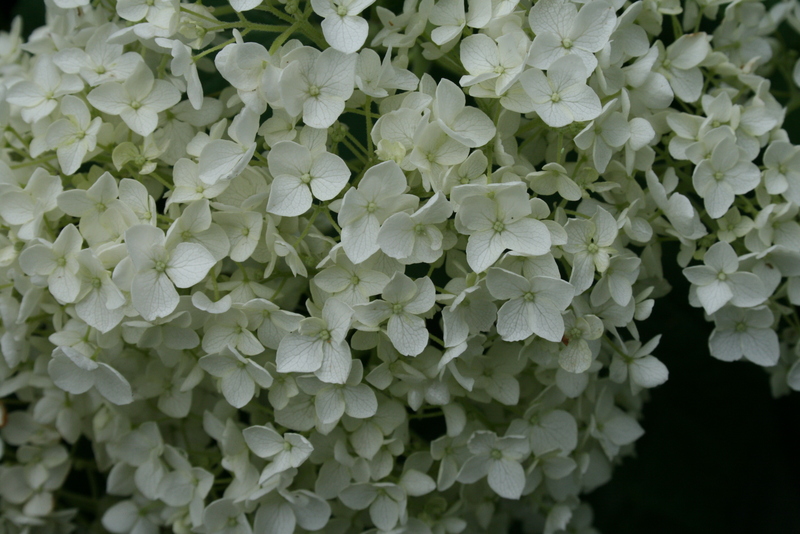 Beautiful hydrangea.